Jessica specialises in working with businesses to accelerate their performance and achieve their goals. 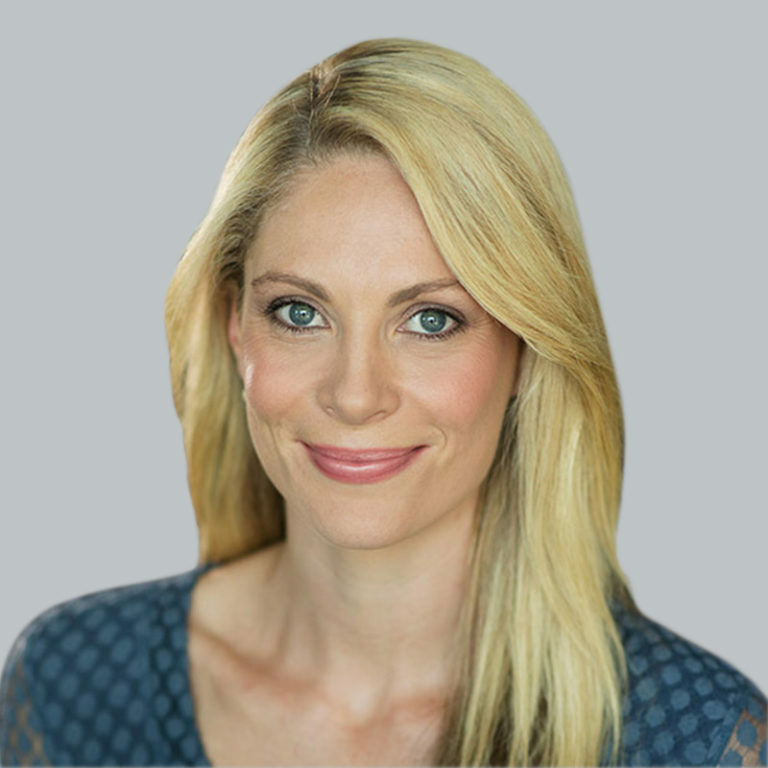 With an MBA from MGSM and a Bachelor of Human Resources (Psychology & Business) from Macquarie University she is accredited in a range of psychological instruments including Hogan Assessments, Wave Profiling and the Results-Based Coaching method which is based on the latest neuroscience techniques. At Leadership & Succession Advisory she worked with clients including Aristocrat, Corrs Chambers Westgarth and King Wood & Mallesons. With global executive search and leadership advisory firm Heidrick & Struggles, she helped clients including Westpac, Aurizon, NIB, BHP Billiton, Western Sydney Institute and Charter Hall. And at BT Financial Group she developed competency frameworks and learning initiatives aimed at lifting professional standards. Her work extends to organisation-wide culture shaping, developing talent strategy, optimising the effectiveness of teams and individual leadership development. Jessica combines in-depth knowledge of leadership development, culture change and strong analytical skills with a warm and personable approach that reveals her genuine interest and drive in helping organisations achieve results.